Shoot, I forgot to get back with you in reply to your comment about pointers for Lost PInes. Totally meant to do that, although I really didn't have that much to say. Glad you four had a great time. Looking at your pictures really made me miss LP. Harper has grown up so much. She is adorable! Little man's pretty handsome himself, too. What a fun get-away! 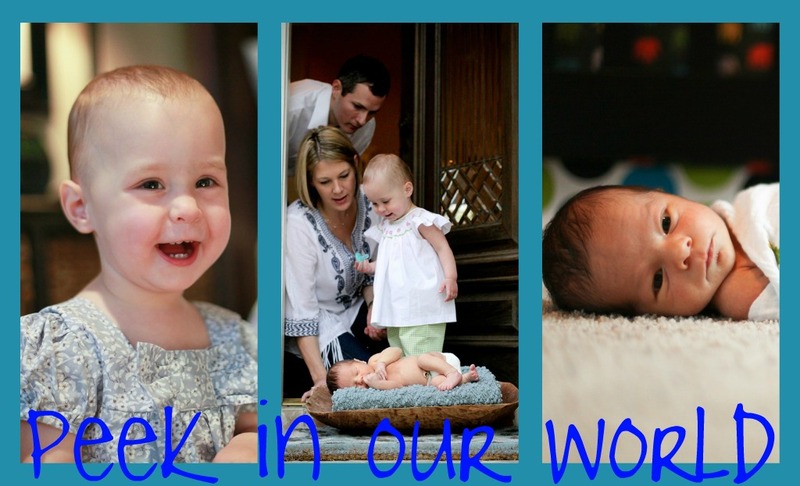 Great pics - I gotta know how you did those picture collages... Can I steel the idea?!? So fun! 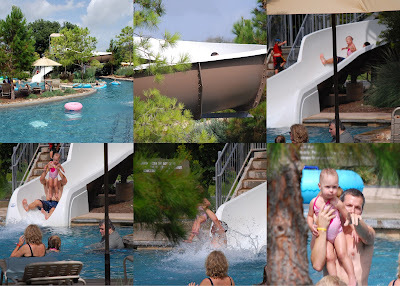 We went to Hyatt Hill Country last year and the lazy river was our favorite too. What a fun getaway!